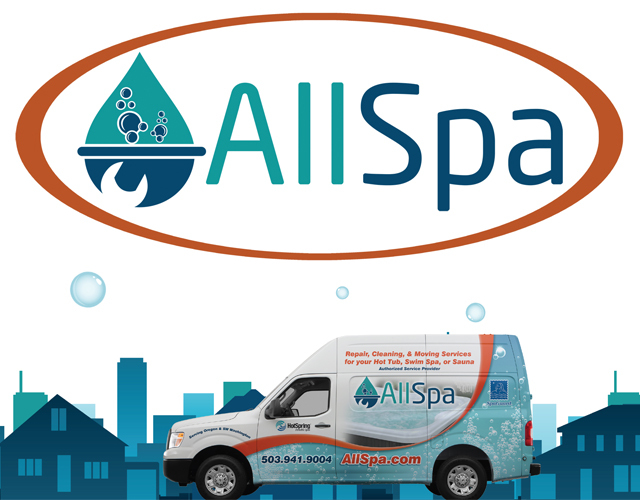 Oregon Hot Tub has partnered with AllSpa, an award-winning spa service company, to provide exceptional service and professional repairs for your spa system. AllSpa is Oregon’s largest and most trusted hot tub, swim spa, and sauna service company since 1979. They pride themselves on meeting the needs of all of clients, whatever brand of hot tub, sauna, or swim spa they own. Not only do they provide services to suit any need, they’re also the only hot tub service center in Oregon who’s trade certified. Properly licensed in WA and OR so you can be worry free.